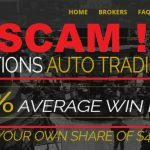 Our experience in Binary Options Markets lets us see straight through the lies the scammers speak so shamelessly. Come on and read our full Binary Options Millionaire review to find out what are the lies we are referring to. The vast majority of auto-trading software that we review harp on the same few lines every time. They are either projected as highly advanced technologically or employ a top secret algorithm or a loophole. Here too we get to hear Clark, the presenter of the presentation, dishing out the same lines. 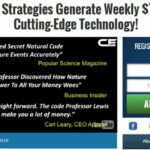 The closely guarded secret is up for grabs for Free. The first thing we see on the website of Binary Options Millionaire is an attractive dollar amount of $319,195.37. This is the amount any trader could easily make in a month they say. We are immune to such trash talk as we are experienced and know the intricacies of the trade. The problem is that not everyone who first comes across such fraudulent websites could be as lucky. It’s very much likely that someone may indeed think of all this as a God sent opportunity for a lifetime. I too remember trying to pay such websites when I was younger. Thank God, I didn’t have a card with me at that time, and I simply turned back safely. There are many things which have not been disclosed about Binary Options Millionaire but are of prime importance. First and foremost is the identity of Mr. Clark. We should trust any information only if it is coming from a trusted source. We don’t even get to see his face, and he wants us to trust him and deposit money in an account. What holds him from coming out openly, we don’t know. There is no mention of the brokers with which our investments will rest. It’s imperative to know the credentials of the brokers before starting the trading journey. What more can you expect from scammers? Obviously enough, the people seen in the video singing praises for Clark and the software are actors. Just for a sum of $5 these actors can call a tiger as a kitten! You can simply search on Fiverr.com how the couple in the video is seen seated on the same sofa and offering to make testimonial videos for a sum of money. 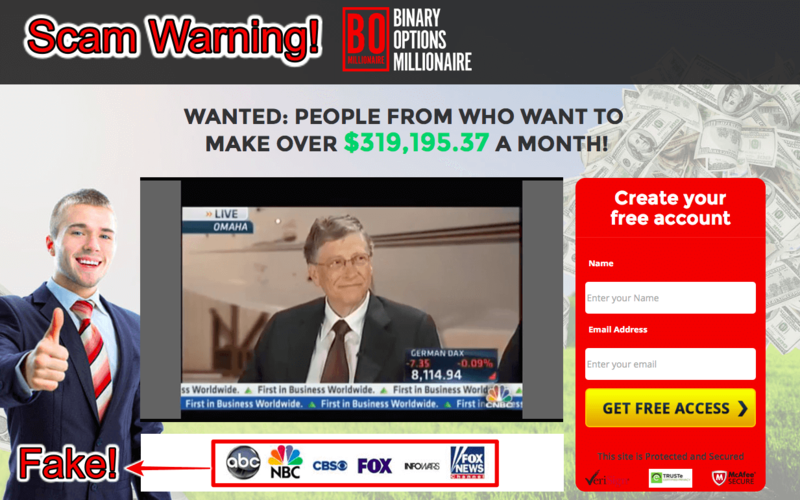 Not just the testimonials, the people’s faces seen on the website of Binary Options Millionaire scam have been lifted from stock photo websites. Nothing is real as far as the website is concerned. A search on Google would prove this easily. Also check my Penny Millionaire App review. The Whole Thing Is Rigged! Once you sign up on the website by giving your email id and other details, you land on the next page. This page has a fake timer which runs fast and allows a time of just over 7 minutes to you to fund your account to get started. Try lingering on the page a little. The timer just won’t cross the 7 minutes preset! This is a deliberate attempt to induce urgency. Do not ever lose your composure in such situations and do something foolish. All the scammers want is your money. They are least interested in making you rich and financially free. No one in this world would ever want others to become rich. The money that you invest initially may not come back even in parts. Just imagine the profits the scammers intend to make in collusion with the brokers if even a few hundred of innocent people fall for their tricks. This is exactly the whole plan. Why would otherwise complete strangers come forward to help you! After you type in your name and email id and are being taken to the next page, did you notice the English in the interim? The page displays a message to stand by while our details are being loaded. Notice the text in red just below it. It says “Your Binary Option Membership is been Active, You will be redirect in few seconds.” Note the grammar and the English. 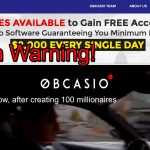 Will any legit website play such dirty tricks? We are afraid not. This is most probably one of those websites which will shut down when their target scam amount is reached. Websites like these surface overnight and also disappear without a trace as quickly. All the Success stories are false too. The page is just static, and the timestamps are not live. There are no links to the person’s names either. We did find the images of many of the success storytellers on stock photo websites like shutterstock.com and 123rf.com though. Don’t waste your time with this software. 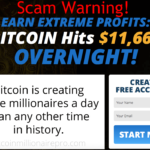 Binary Options Millionaire software and the whole setup is designed to scam you of your hard earned cash. We did not find a shred of truth in any of the claims that are made. It makes us sad sometimes to think of those who do not investigate before committing themselves for such scams. Please educate your near and dear ones of what information we share with you through our reviews. It’s not very tough to decipher the lies and the tricks the scammers employ. All that is needed is a cautious and intelligent outlook. 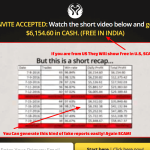 I hope this Binary Options Millionaire review helped you in taking right decision. 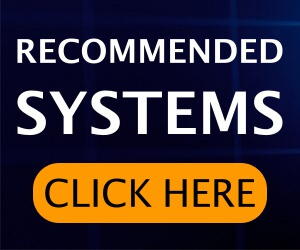 If you want to trade via a trusted robot, then check our top 5 recommended signals. Also stay away from Tesler App & HFT Finance App. There is no way to get your money back now @Sandra. Get your card blocked ASAP so that they can’t charge your card further.